If you’ve never camped with small children, you’ll find it challenging and rewarding. Knowing what to do when things go wrong helps alleviate stress and maximize fun. Preparing in advance for downtime allows kids to decompress after a long day of traveling, sightseeing, and adventuring. This guide to camping with kids provides valuable resources for making the most of your first campground experience with your son, daughter, grandson or granddaughter. 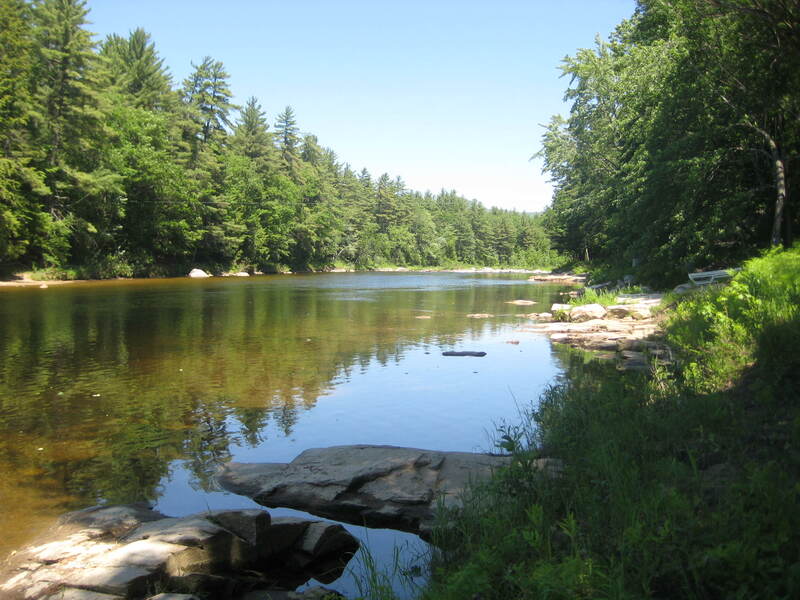 If the things you plan to do while camping are kid-friendly, you’ll have a much easier time getting through your stay at Saco River Camping Area without a hitch. Your little ones will be fully engaged and when they aren’t, they’ll be resting or doing quiet activities inside the tent or RV. Make it a point to encourage sleep during the afternoon so you’re able to transition from home to campsite easier. Your children may not be sleeping as well as night because they aren’t in their own bed. You can avoid perpetual meltdowns by having them lay down and rest while you get things done around your campsite. Let your kids pick out a few of their favorite things to bring with them while you camp. It will benefit both them and you by making them feel safe, comfortable, and entertained. Giving each child a backpack of their own to pack is ideal as it allows them to keep what they’ve brought with them in one collective space. Camp with small children right from the start of their young lives. You’ve got plenty of solutions that will help you navigate the first few nights in an unfamiliar location. Your children will learn to appreciate nature and all the wonderful things it contains. Camping provides you with an experience that brings you and your kids or grandkids closer together because of the things you share during your stay at Saco River Camping Area.